There are many instruments used today in Traditional Irish Music. Many have evolved over centuries; some are ancient, while some are much more modern. Ancient ones include some percussion items like the bones -- used for keeping time, they were originally, literally made from the bones of dead animals. More modern instruments include the piano and guitar. 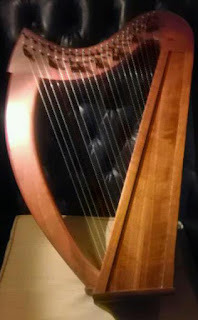 Some instruments are uniquely Irish, while others appear in other lands and in other musical settings.